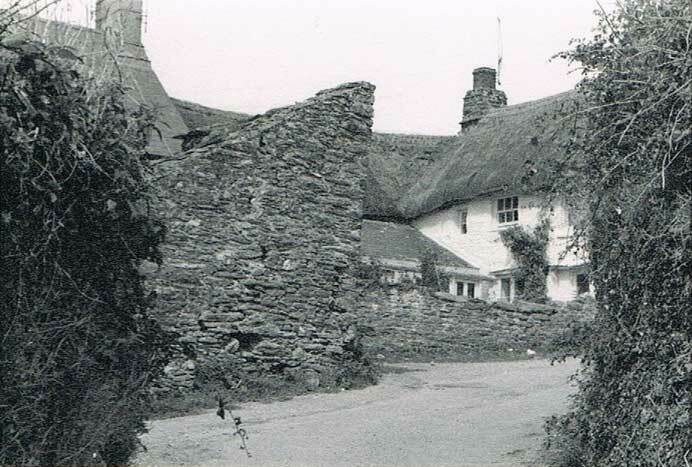 Some of the thatched buildings in East Prawle are extremely old. 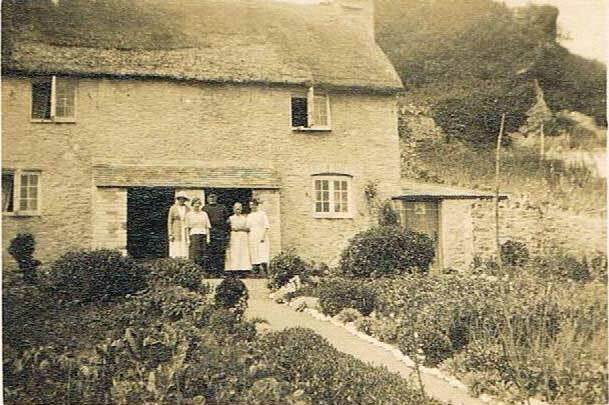 Sadly there are only a few left. 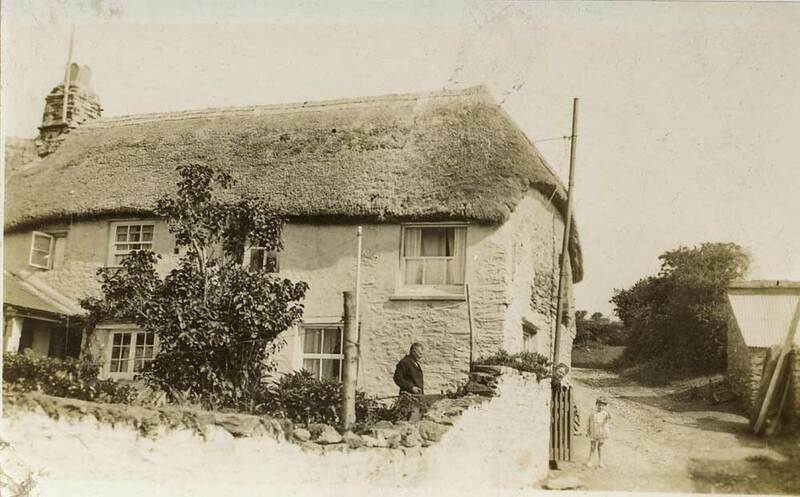 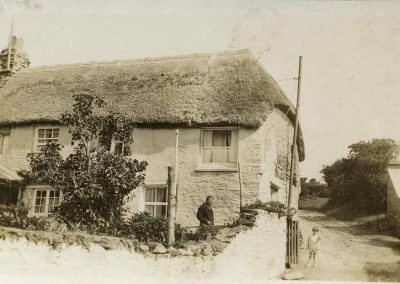 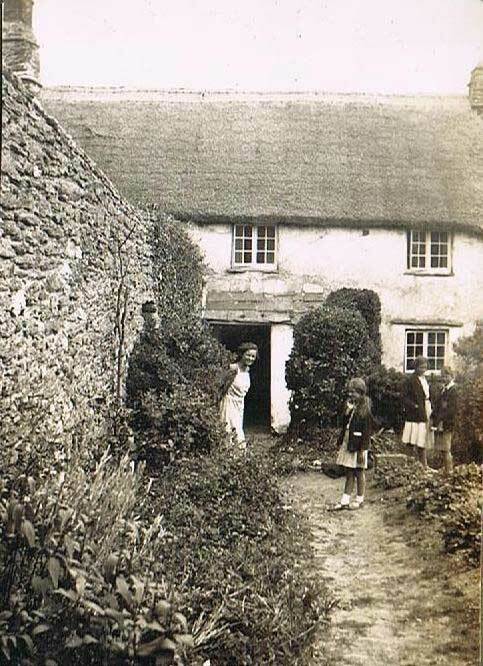 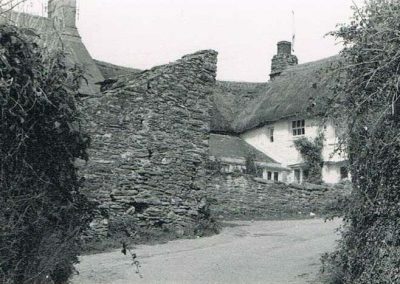 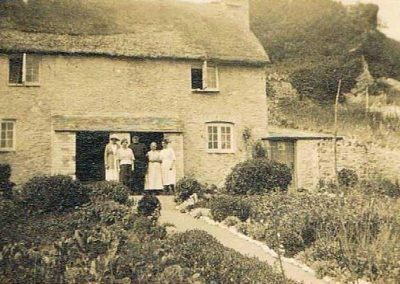 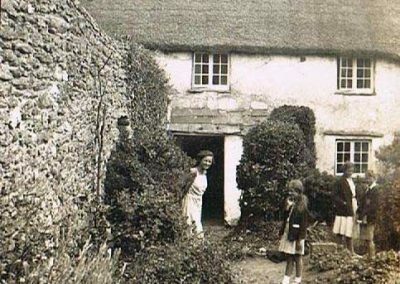 The Thatches, originally known as Rose Cottage, bought by Phil Putt, Ella Ford’s father, Town Hill.